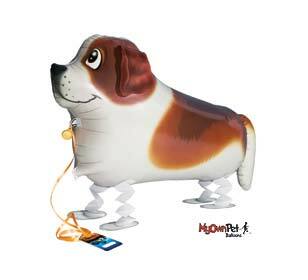 I am a St. Bernard, a search and rescue dog from high in the snowy mountains. I help find people who get lost in a storm or avalanche, but the thing I like best is being your friend. Let?s go look for fun!